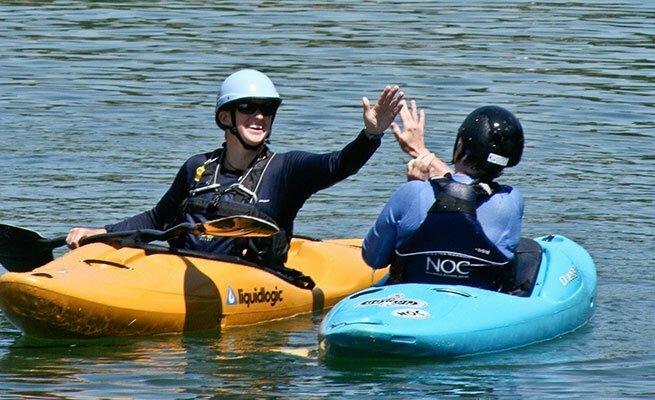 Private canoe and kayak instruction courses are custom-built for the student's goals, allowing you to focus on a specific paddling skill like mastering your kayak roll or running drops. 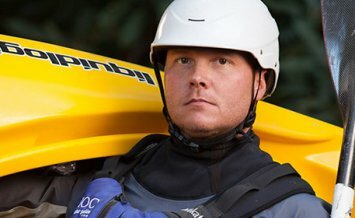 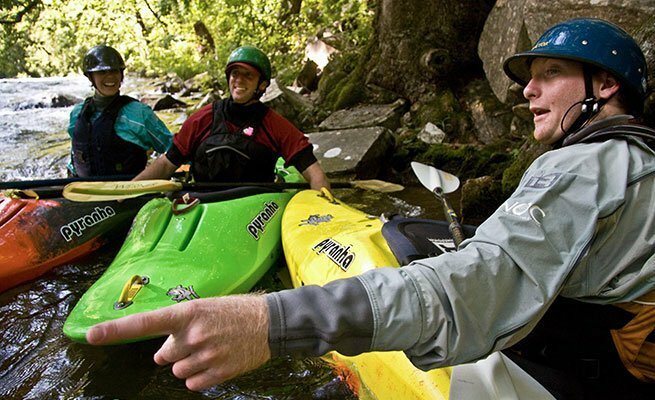 Private whitewater kayak instruction also gives you the opportunity to run a river for the first time with professional support. 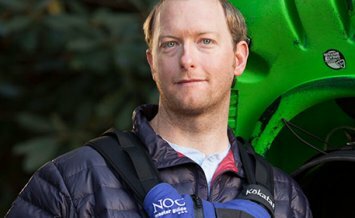 These private lessons guarantee a professional NOC instructor’s undivided attention. 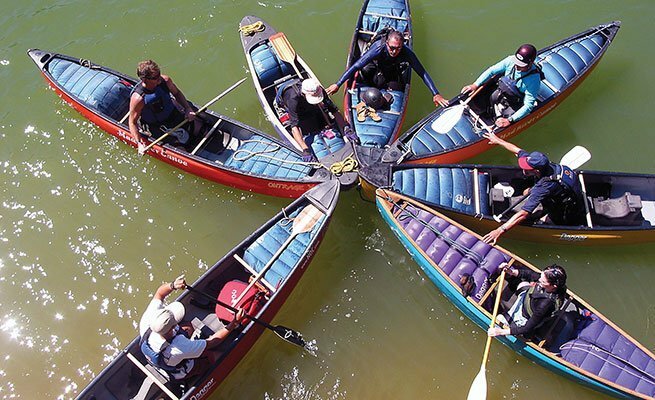 However, private instruction can be scheduled for up to 5 participants, which allows you the option to include your family members and paddling buddies. 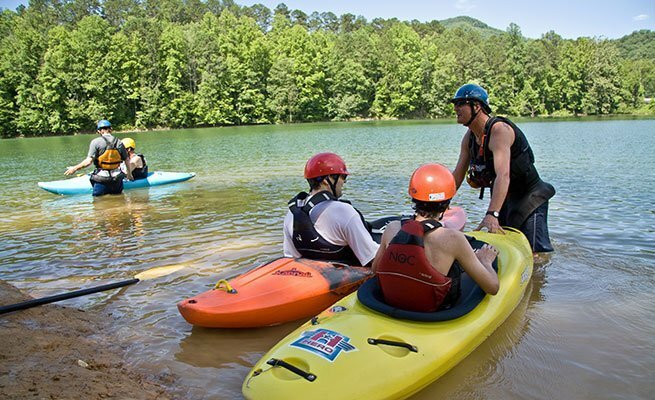 Transportation and kayaking gear is included in half-day and full-day courses; lunch is provided for full-day trips. 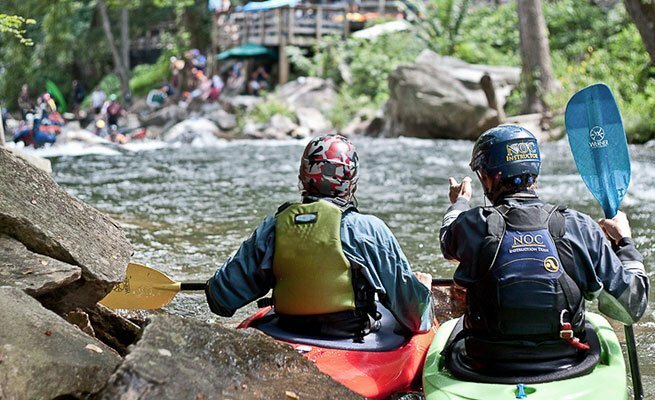 Prices are dependent on number of participants and day of instruction. 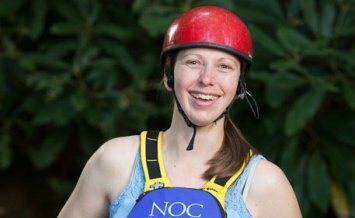 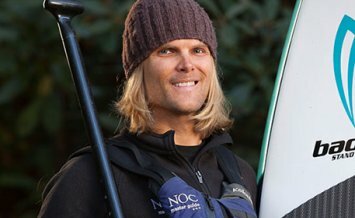 For more information, prices and reservations, please call NOC Paddling School at 828.488.7249.